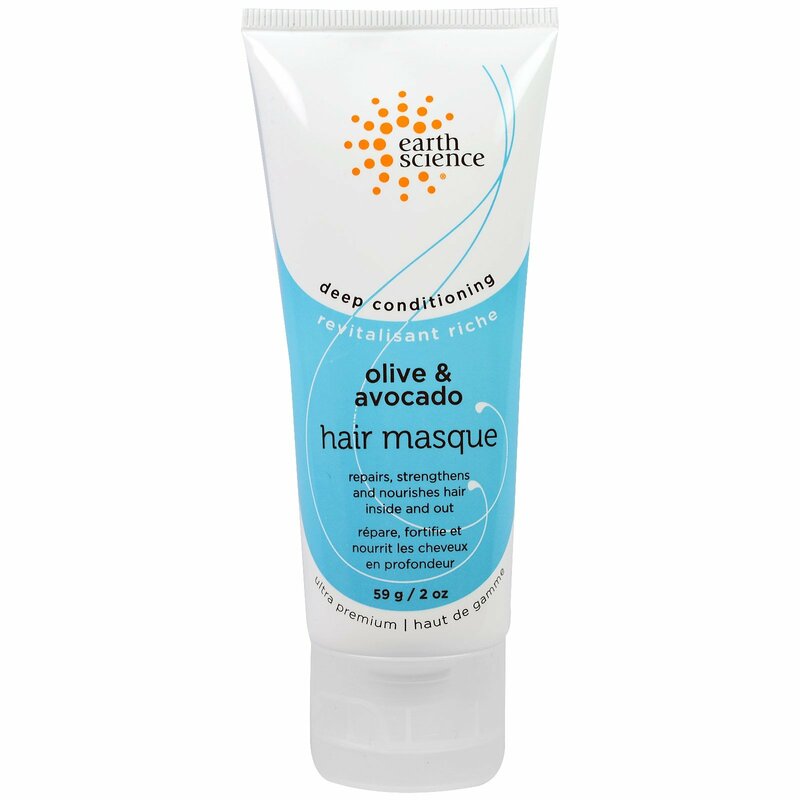 Luscious deep-conditioning masque repairs dry, damaged, color or over processed hair. Coats the hair shaft in natural silk protein to strengthen and nourish inside and out. Apply small amount to freshly shampooed hair, squeezing out excess water before application. Leave on for 5 minutes or more, then rinse and style.